This water-soluble, sulfate-free, deep penetrating foaming cleanser gently lifts make-up and impurities from the skin, without removing essential lipids required to remain healthy and hydrated. Purifying Cleanser can improve the penetration of sequential treatments used in your professional’s applications as well as home usage. 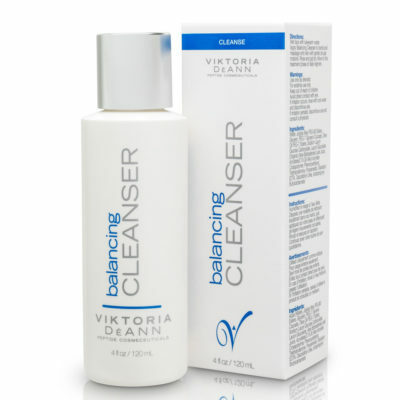 Incorporation of Vitamin C in Purifying Cleanser helps neutralize destructive free radicals and delivers deep-pore cleansing to reveal natural smooth skin. Apply a quarter sized amount of cleanser to damp face. Massage for 45 seconds. Rinse thoroughly and gently dry face. Move on to the treatment phase of your regimen.